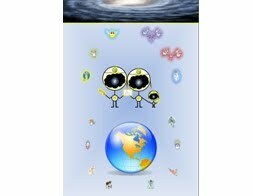 KH Tang's Blog: Self Development Tool (1) - The Process of "Thought Becomes Thing!" Self Development Tool (1) - The Process of "Thought Becomes Thing!" 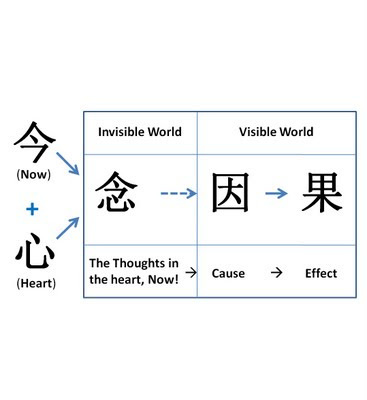 The two diagrams posted above illustrate The Process of Thoughts become Things. 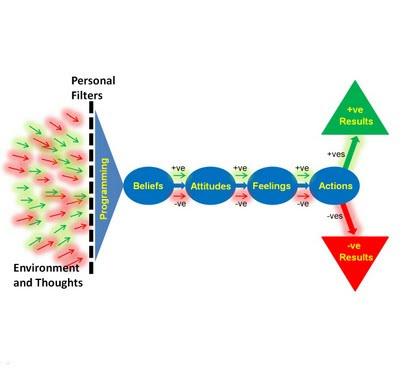 In figure 1, the flow chart shows that we have the options to choose through our personal filters in handling all situations that we are facing. It means that: "The Positive Thought in one's heart Now would create a Positive Result in the Future." Who Gain the Profits from Financial Crisis? Stock Market Tools (4) - "Heat Map"
What's the Value of "Trust" ? !